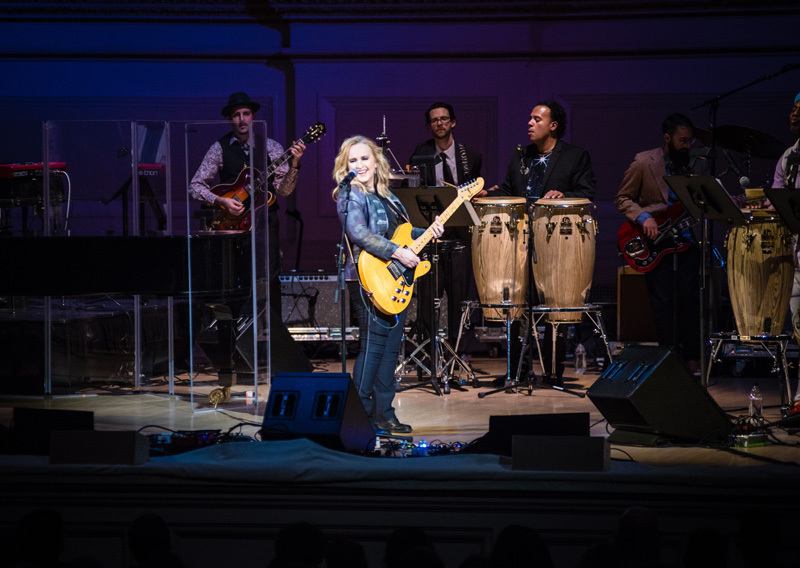 Performances by Melissa Etheridge, CeeLo Green, Kenny Loggins, and more! 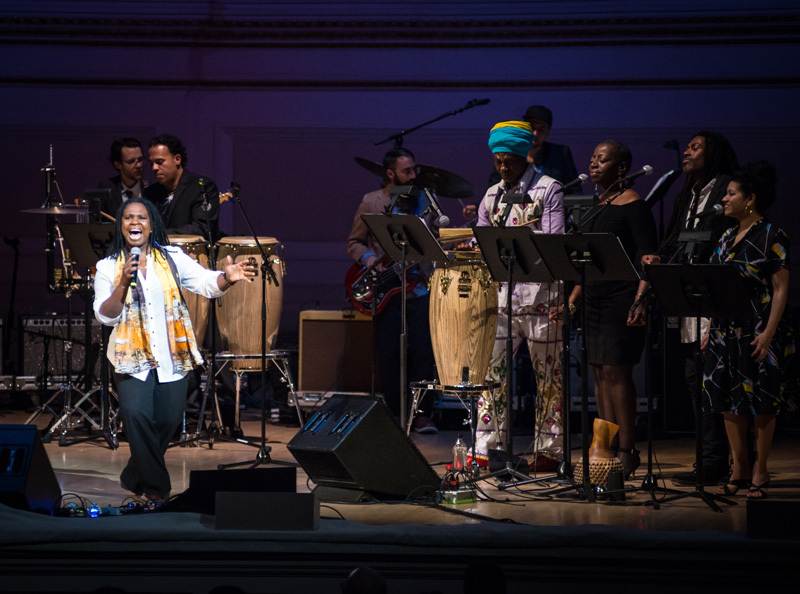 Put on any record from the Queen of Soul's extensive discography, and you're guaranteed to sing, cry, dance, and scream—all in a single sitting. 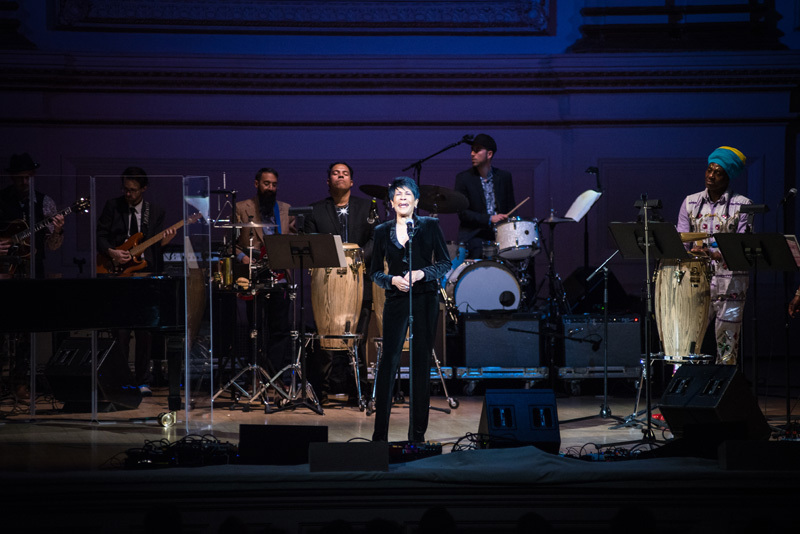 Since the '60s, Aretha Franklin's music has provided the soundtrack to our lives, whether it was empowering tracks such as "Respect" or ones like "Rock Steady" that got us amped for a big night out. 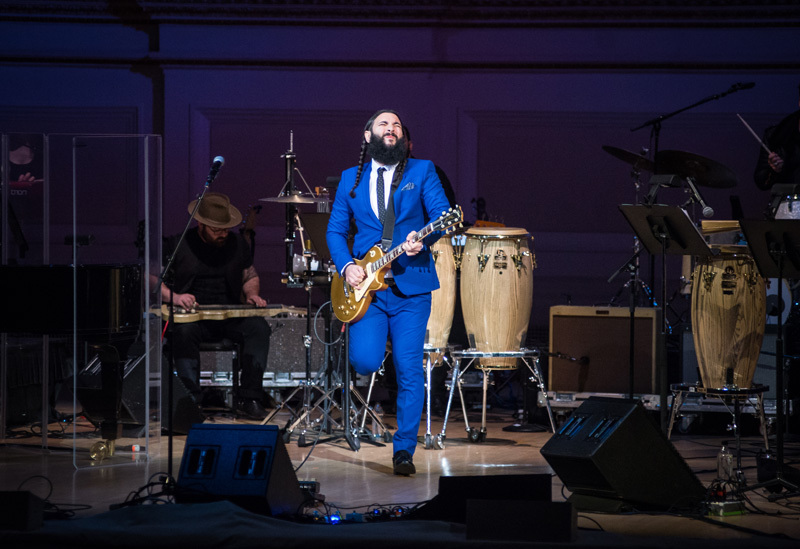 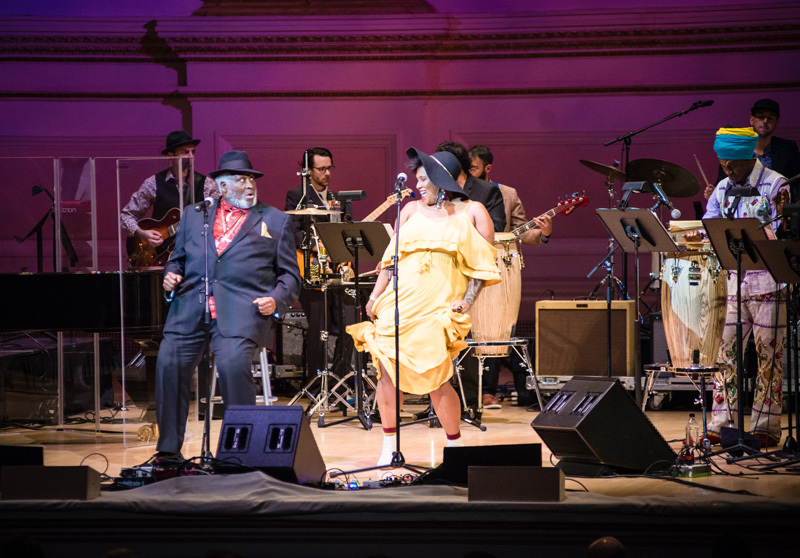 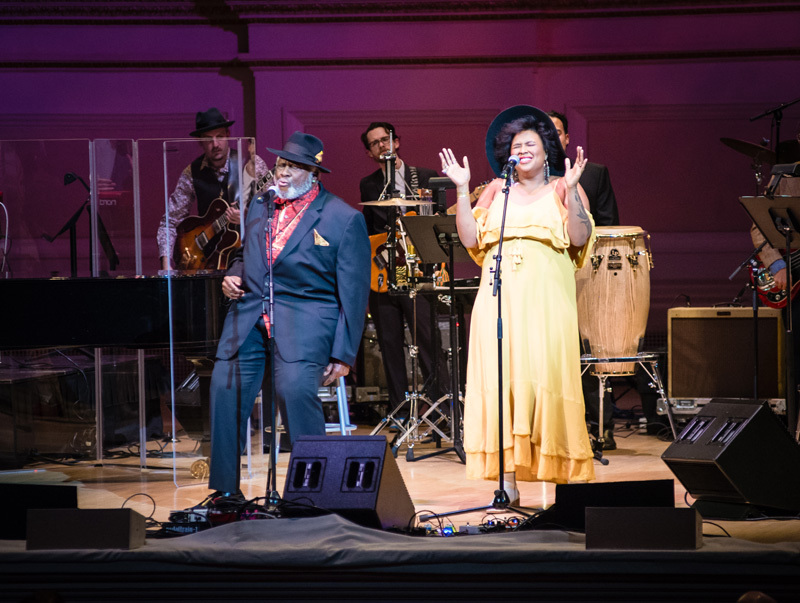 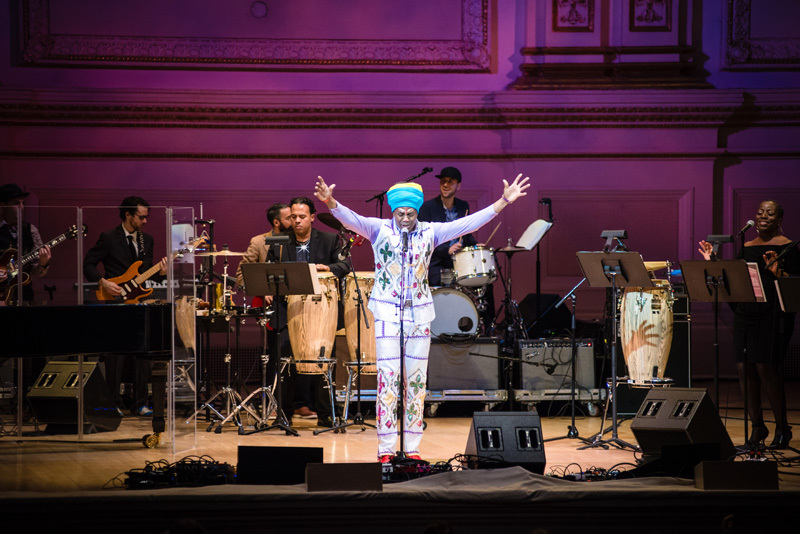 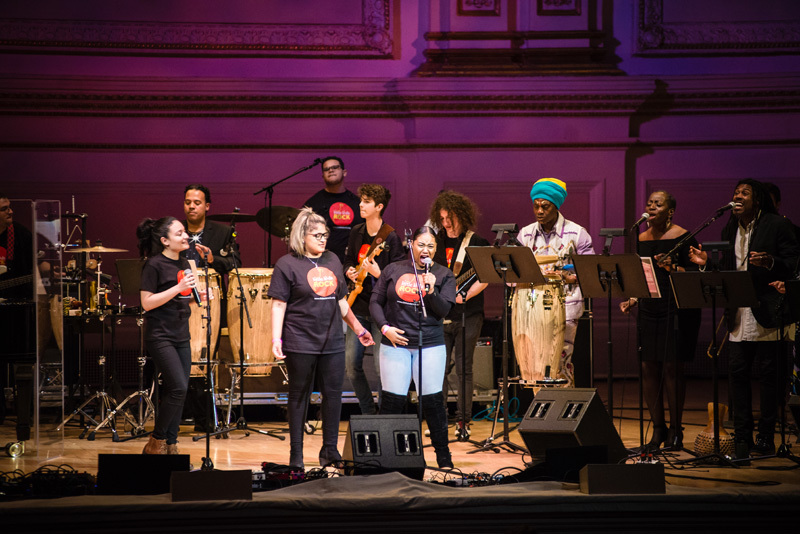 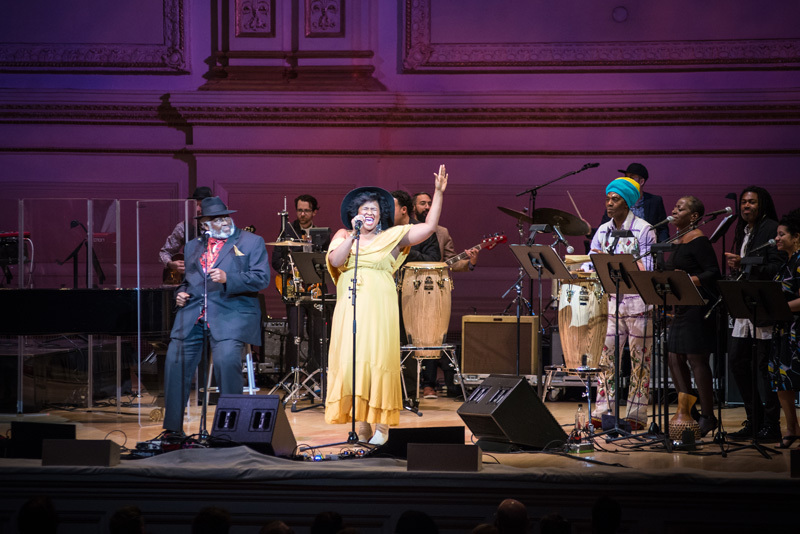 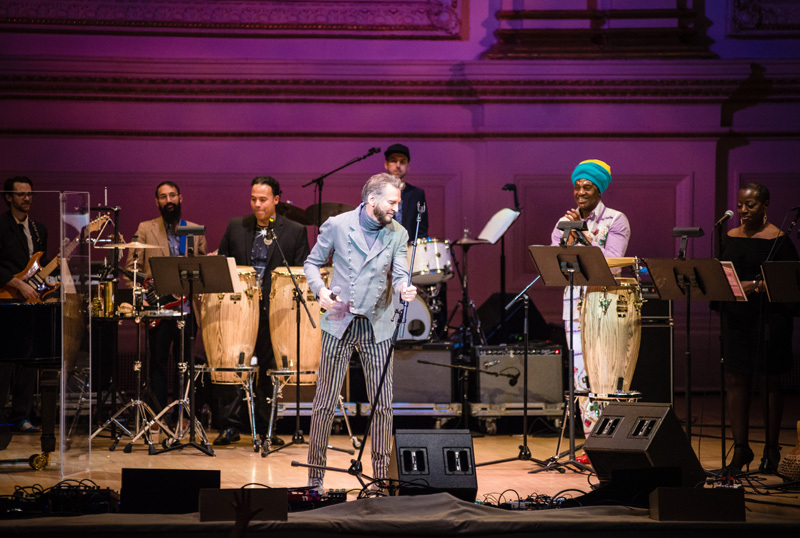 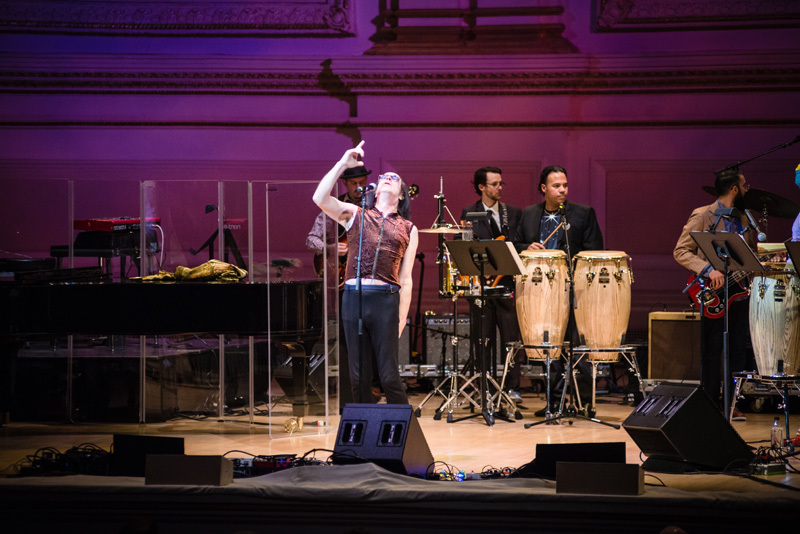 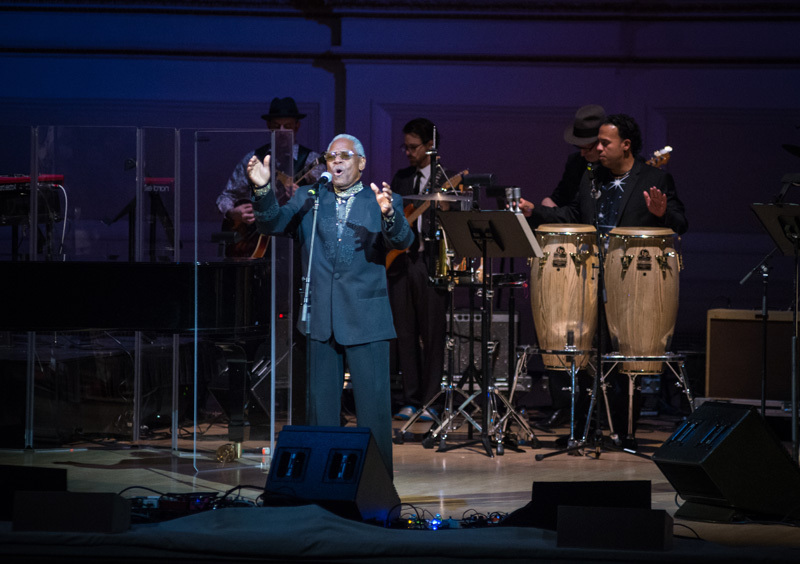 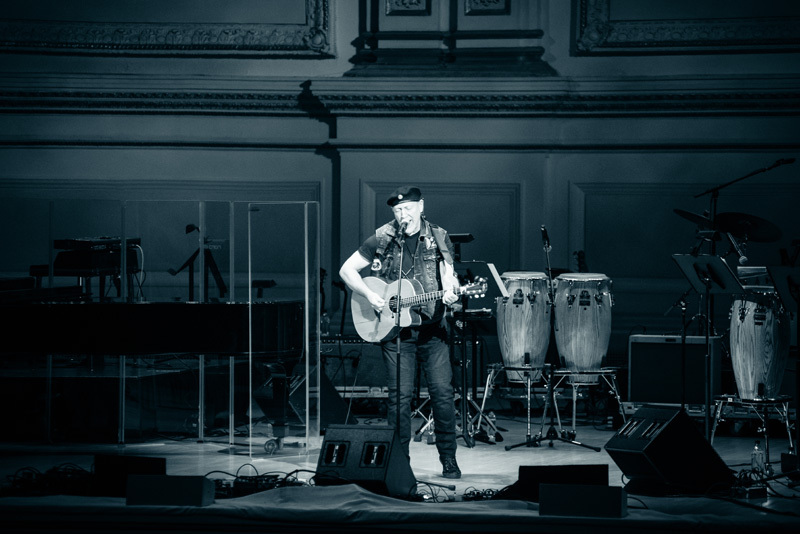 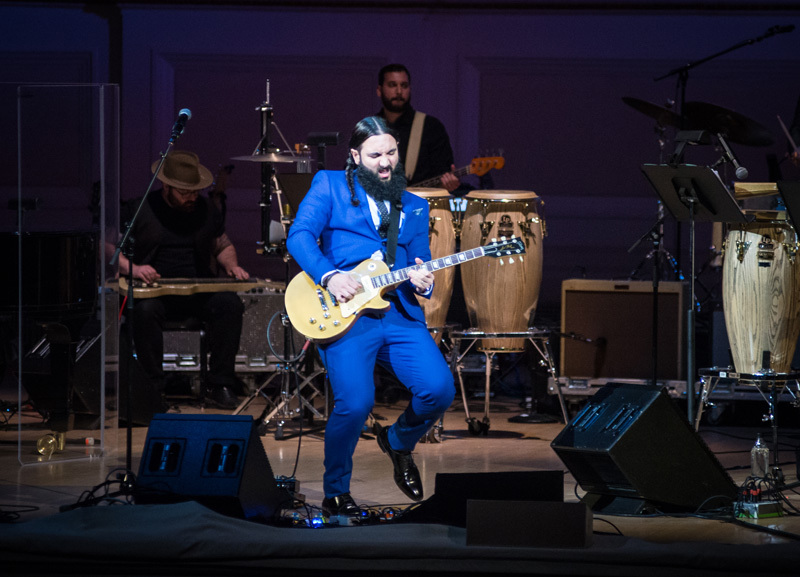 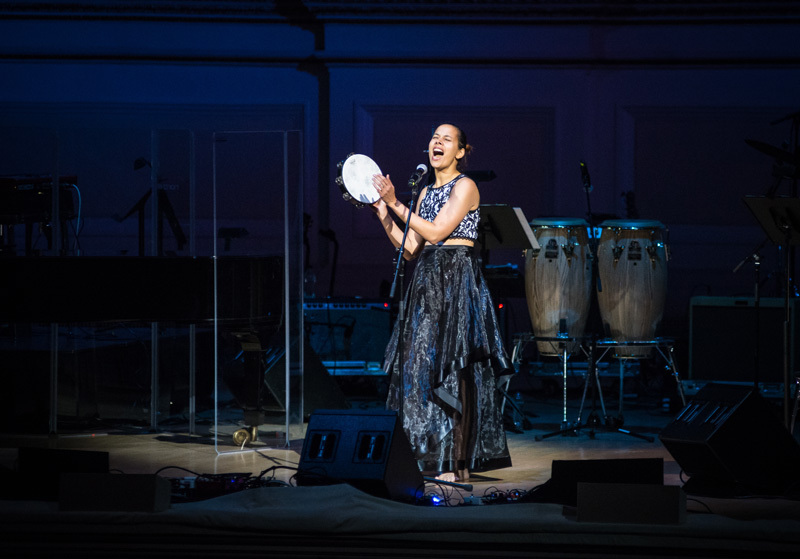 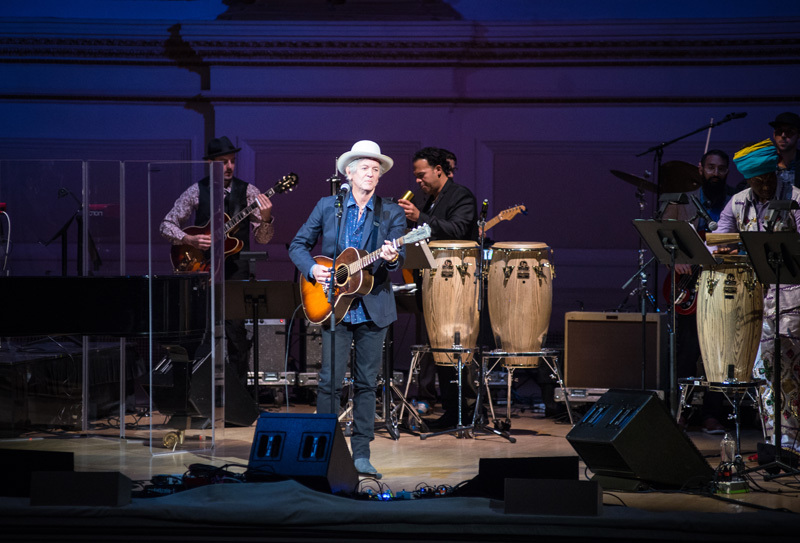 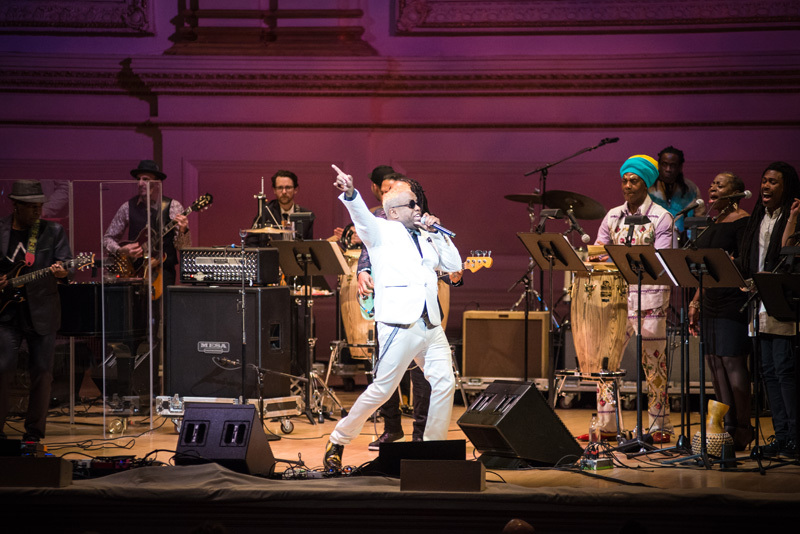 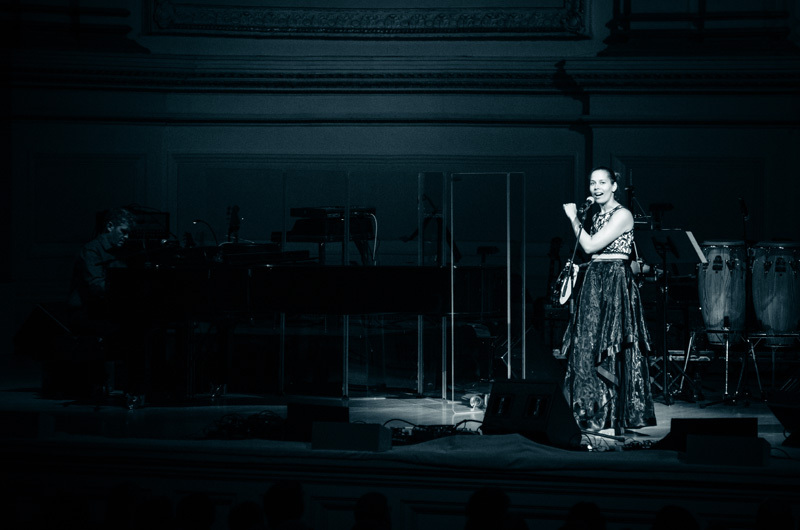 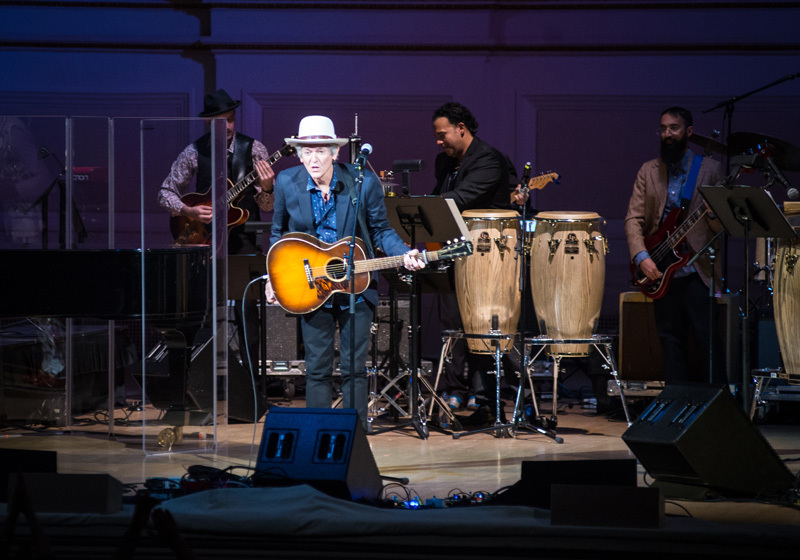 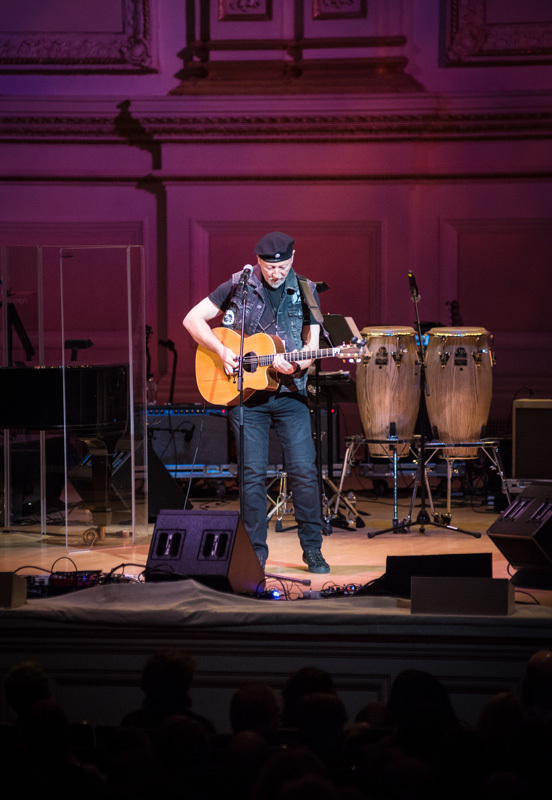 To honor the insane career the 18-time Grammy Award winner has had thus far, musicians from varying genres headed to Carnegie Hall on March 6 to pay their respects in the form of cover songs. 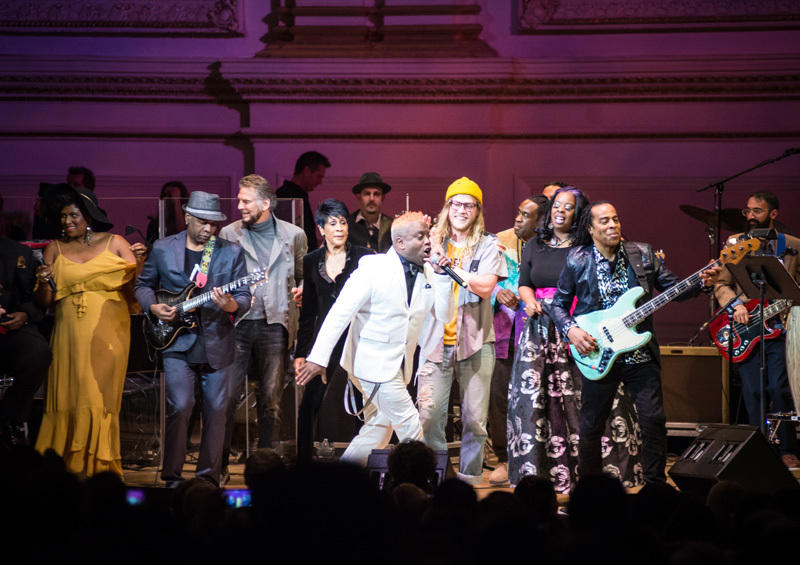 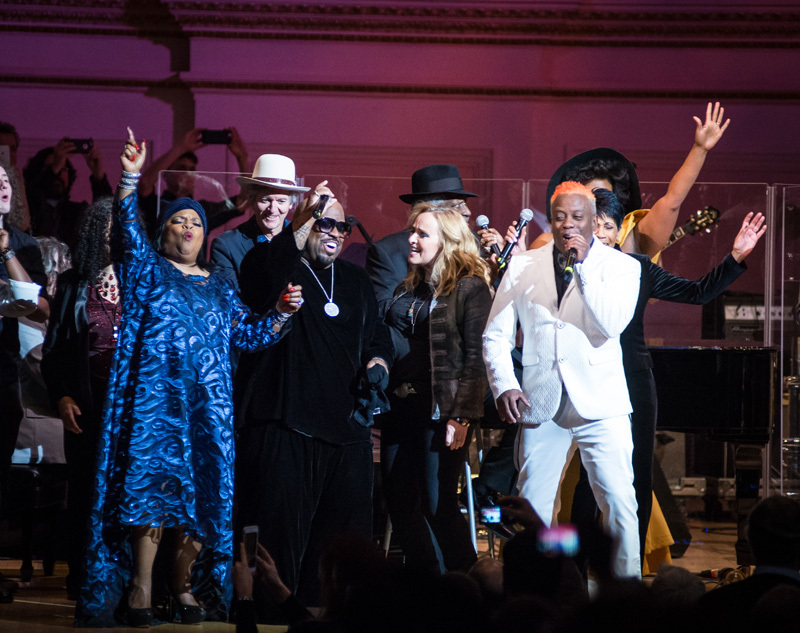 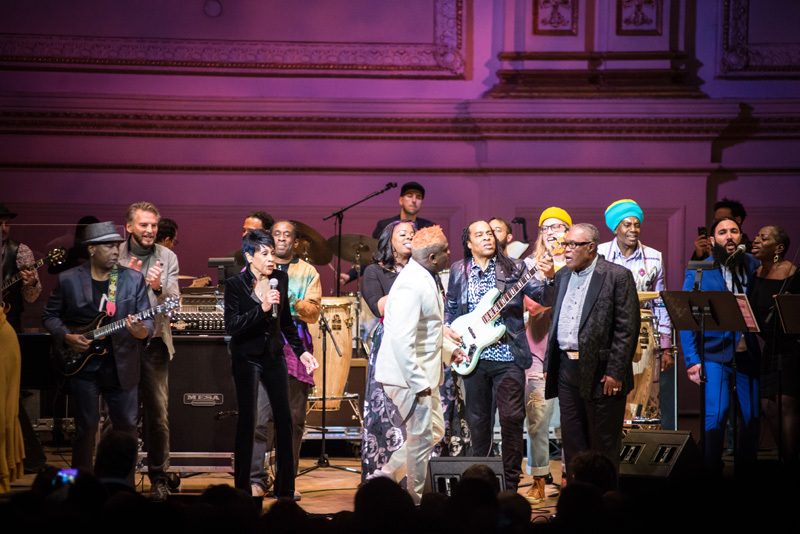 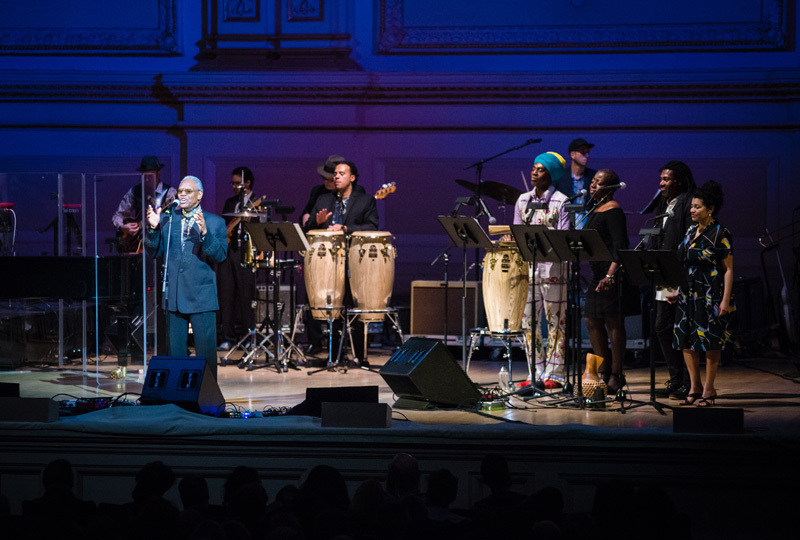 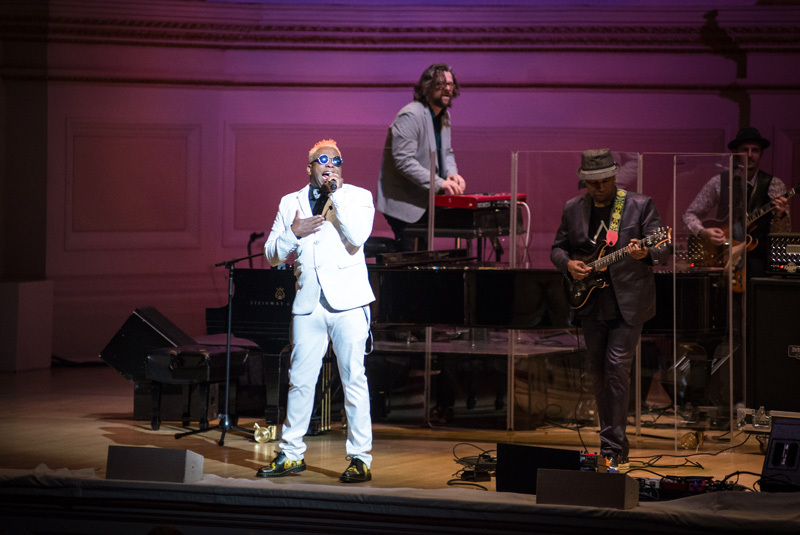 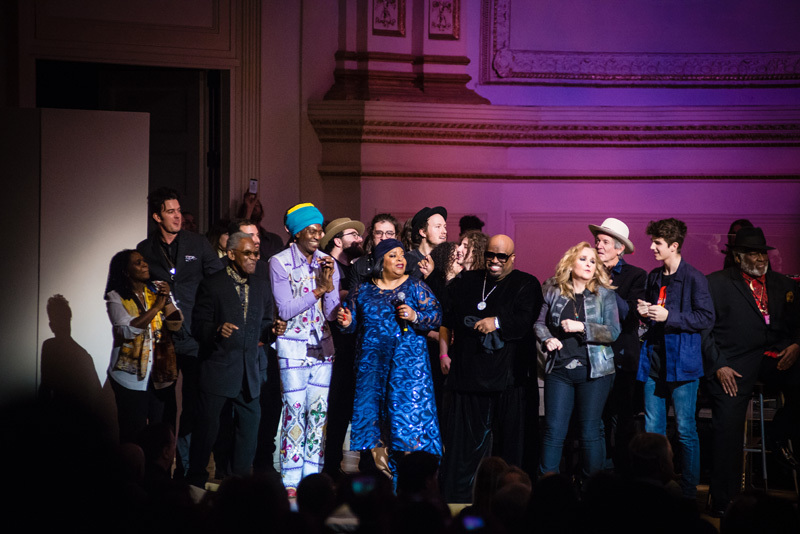 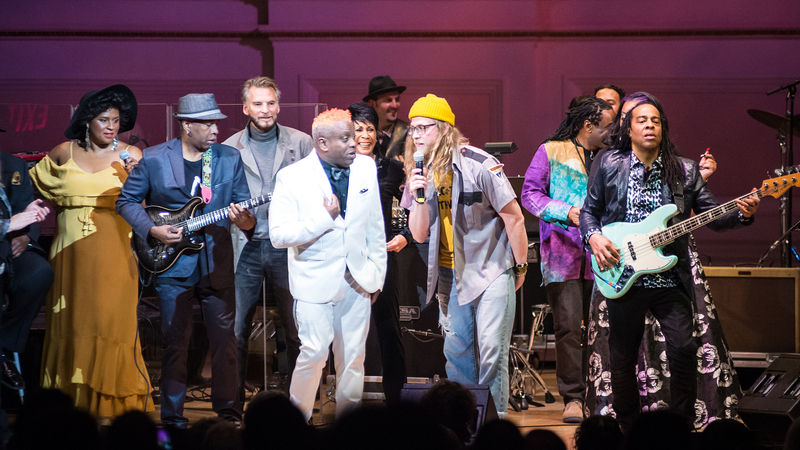 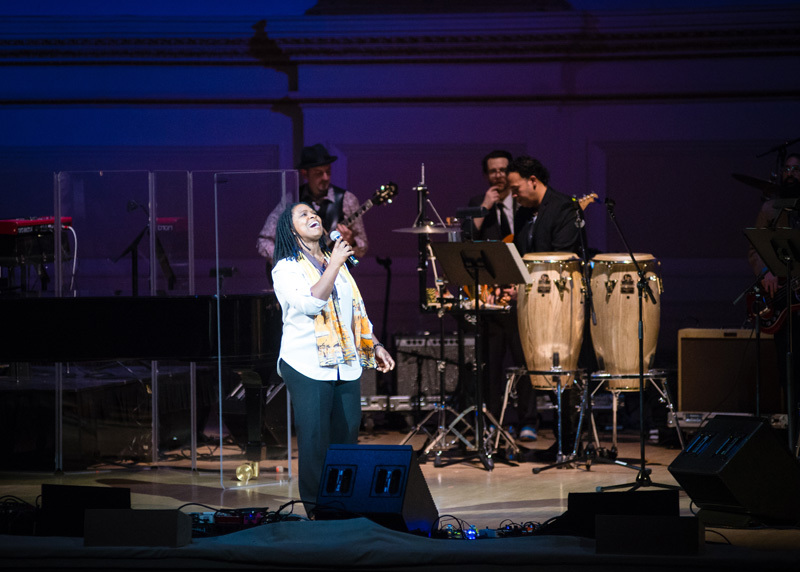 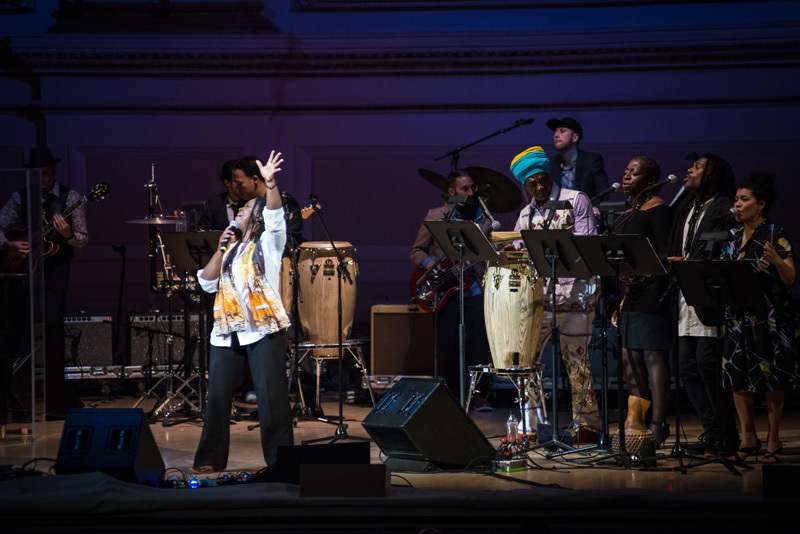 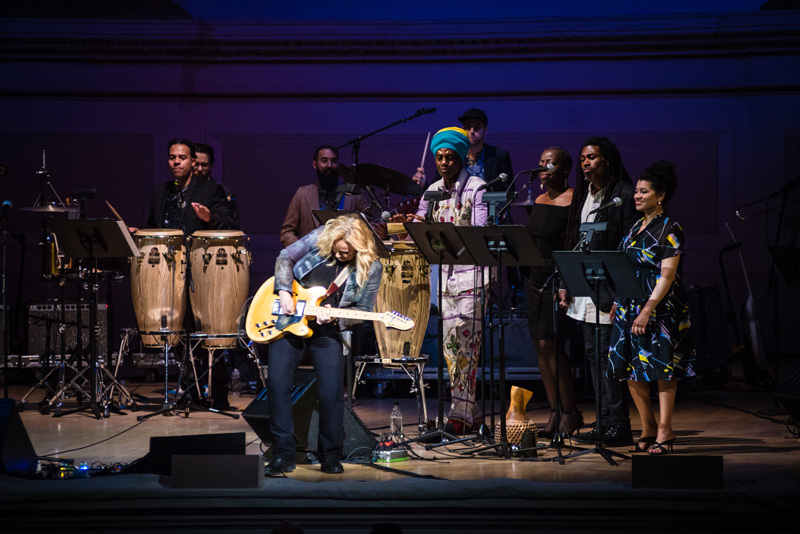 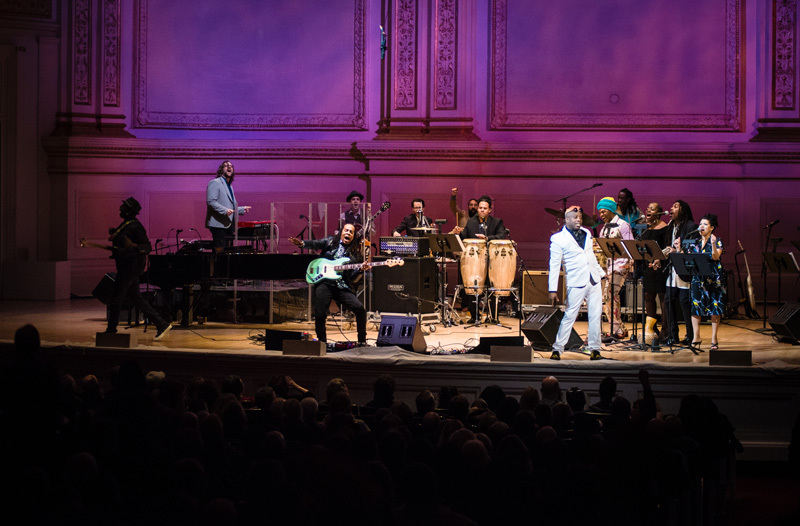 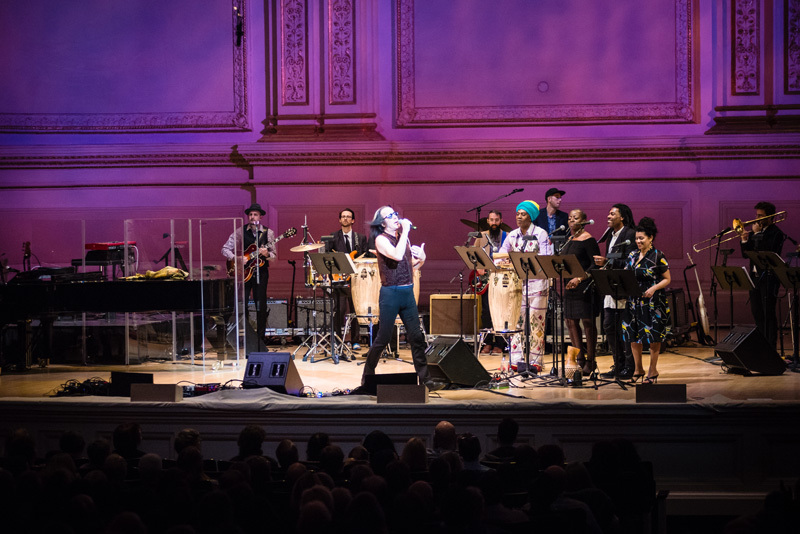 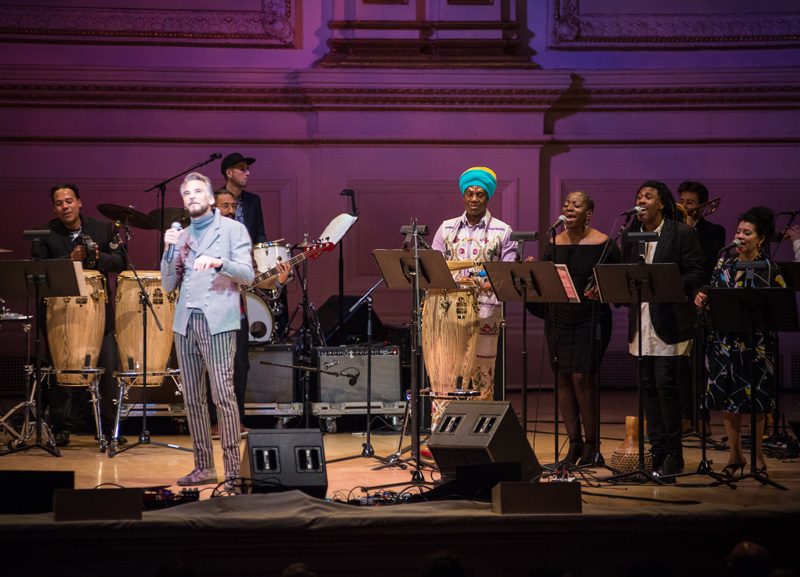 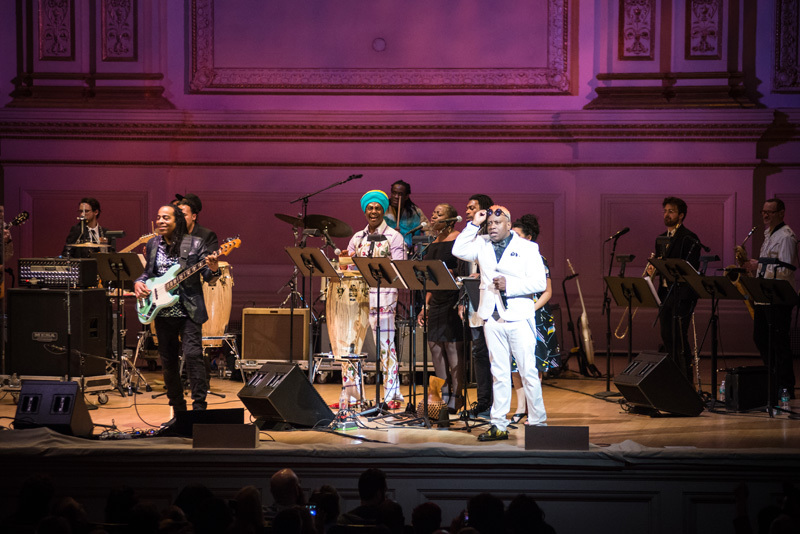 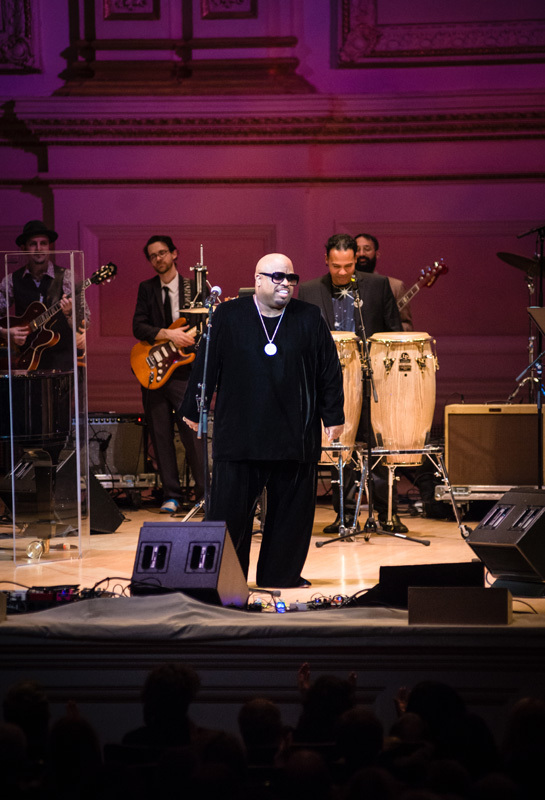 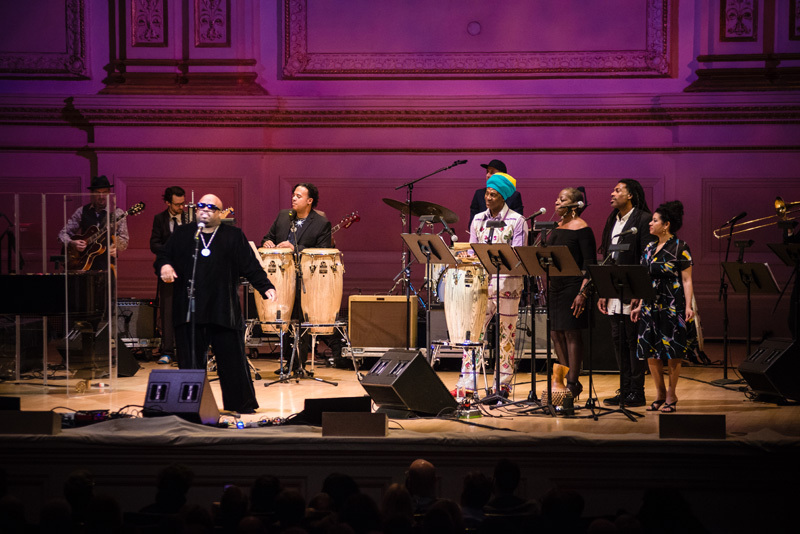 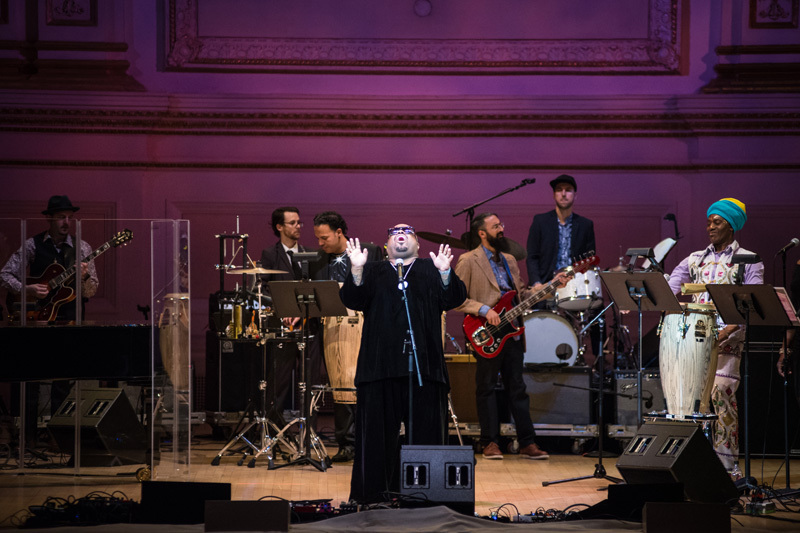 Aptly dubbed the “The Music Of Aretha Franklin”, the concert brought massive names to the stage such as Melissa Etheridge, Kenny Loggins, CeeLo Green, Todd Rundgren, Taj Mahal, Living Colour, and Allen Stone. 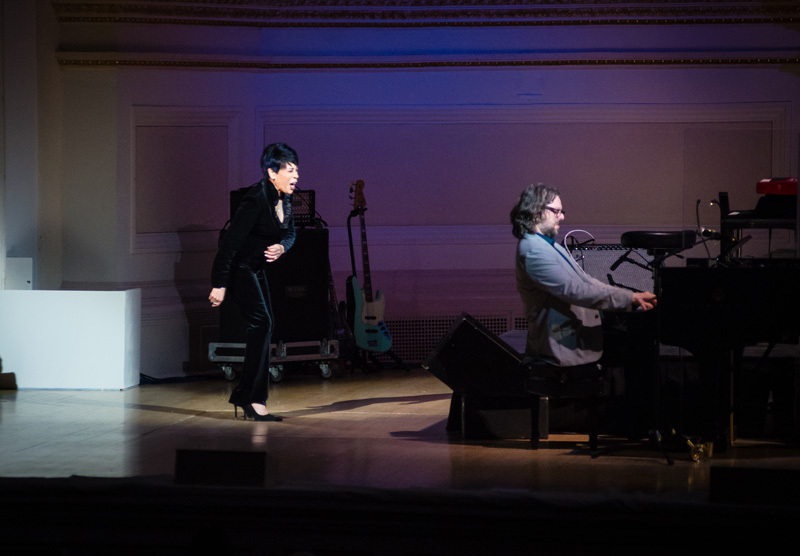 The extravagant event, which served as Michael Dorf's 14th annual tribute show, was a night we'll never forget. 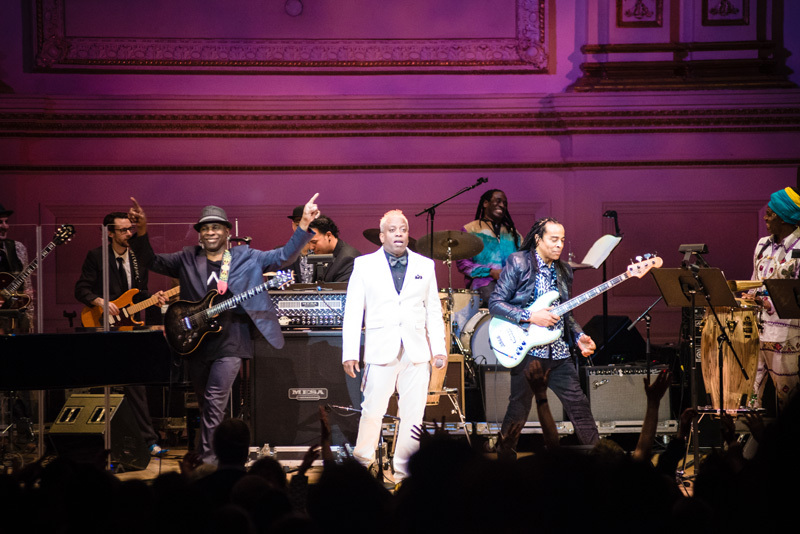 From Green throwing down the soul for a rendition of "The Night Time Is The Right Time" to Etheridge's heavy-hitting "I Never Loved A Man" performance, this celebration of Franklin's career was a knockout success. 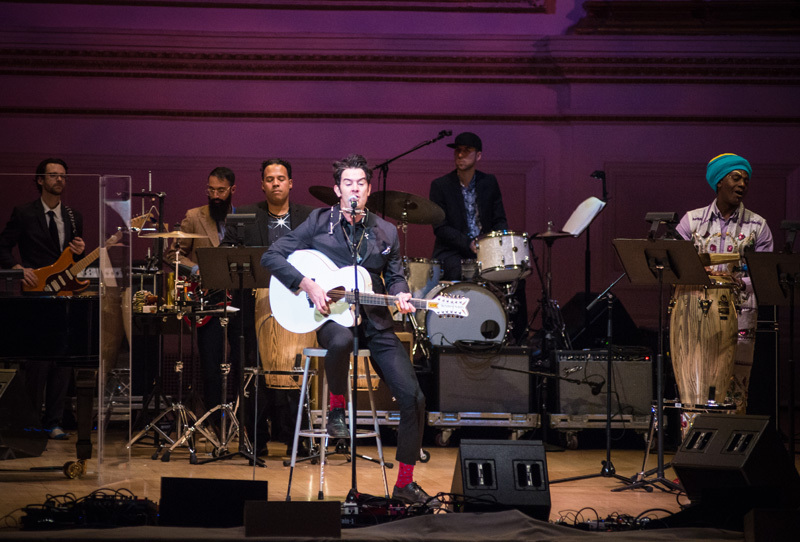 Check out photos from the concert below, then make sure to Track all the artists who showed out for the affair on Bandsintown!